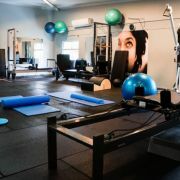 If you are looking for the ultimate physiotherapist, you've come to the right place. 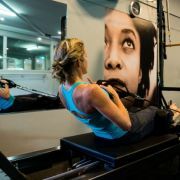 At Physiologix, our highly qualified and experienced Physiotherapists specialise in treatment of sporting, musculo-skeletal and general injuries. 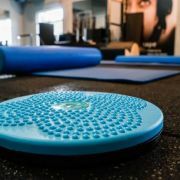 They employ a variety of specialised treatment techniques for any injury and/or the prevention of injury. 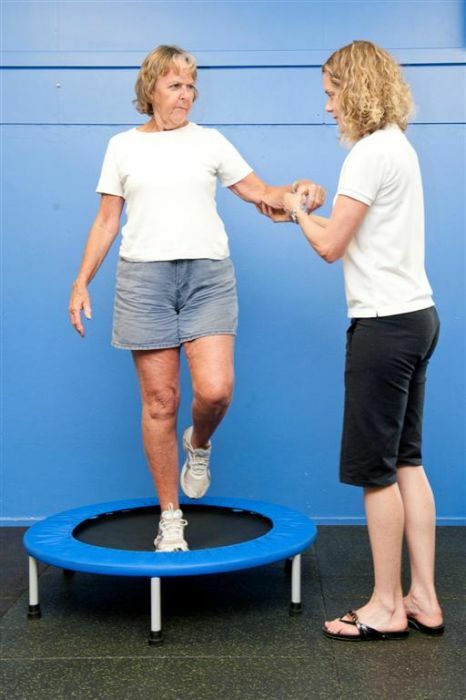 They assess the whole body and other areas that may impact on your injury. this gives the very best results and helps to and helps to create long term lasting results. 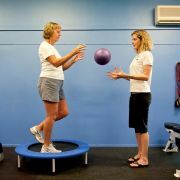 Our physiotherapists take an active approach to injury and rehabilitation, as well as to the development and maintenance of your health and wellbeing. To ensure the best for our clients, where necessary, we liaise with the wider PhysioLogix network to find the right professional you need. 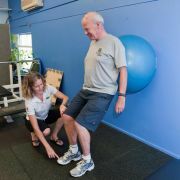 We work together with orthopedic surgeons, specialists, GP’s, podiatrists and other allied health service providers, so you can get the help you require. 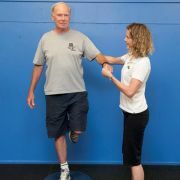 Our cutting edge screening technology, treatment techniques and holstic approach results in highly optimized and effective rehabilitation. 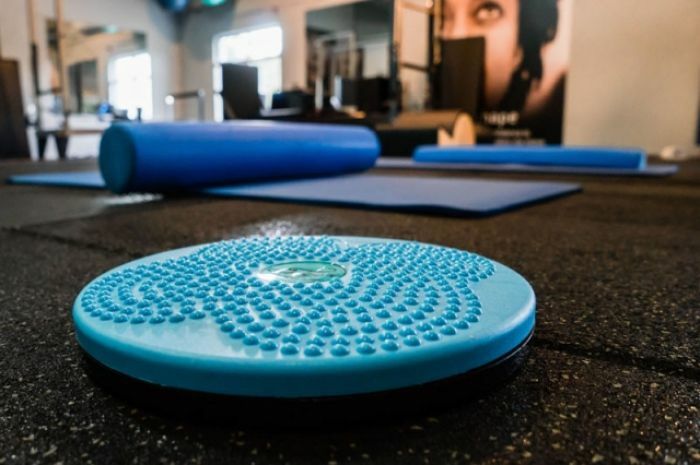 Treatment of head (headaches) and neck pain, and dizziness or balance issues (including vertigo and BPPV), is extremely complex and requires an advanced level of physio expertise. All ages and all types of person may be affected. Neck pain can become long term, or chronic in many cases. There are many reasons why this may be. Your issues may have stemmed from whiplash in a car accident, or gradually build up over time. 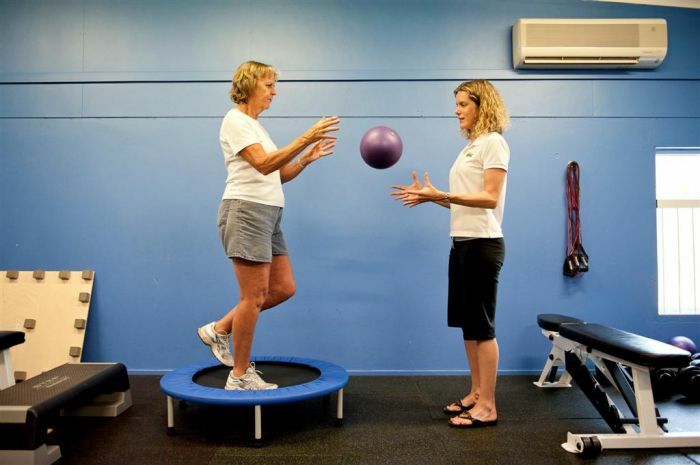 Your Physiologix physio will help to go through the many different causes with you, carrying out special tests and asking lots of questions to help provide the answers we need and therefore give us the direction with which to go with physiotherapy. 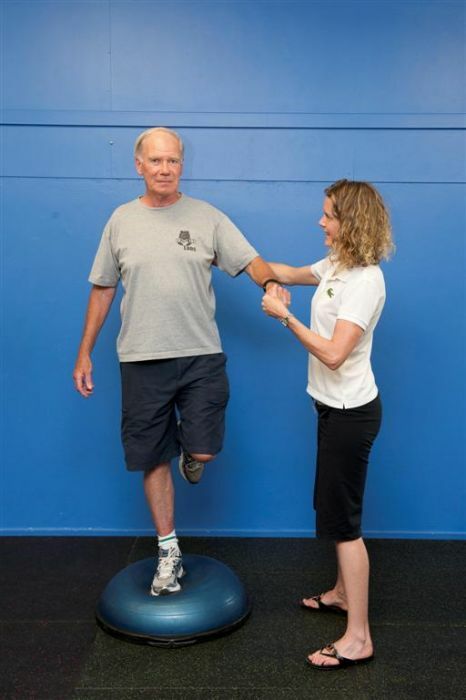 Understanding the joints of the lower limb and how they function together requires an advanced knowledge. 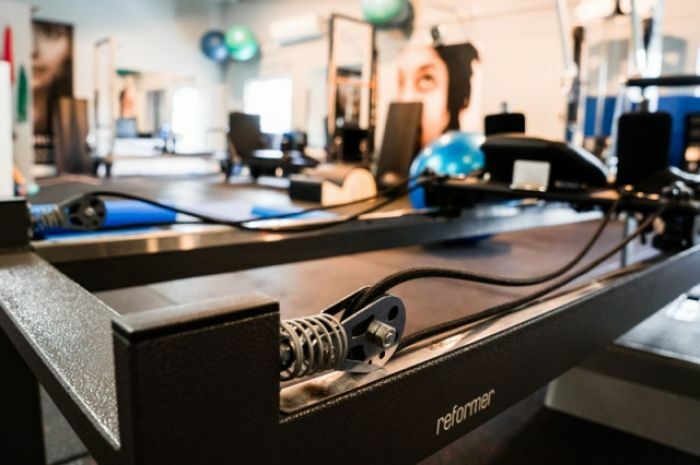 Physiologix and its staff has been involved in many research studies of this area and can bring you the most up to date in treatment to ensure your recovery. 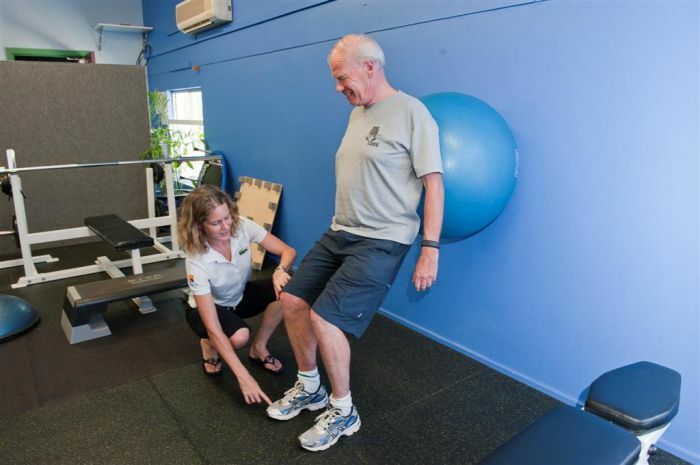 Our staff understand that different age groups sustain very different types of knee, foot and ankle injuries. 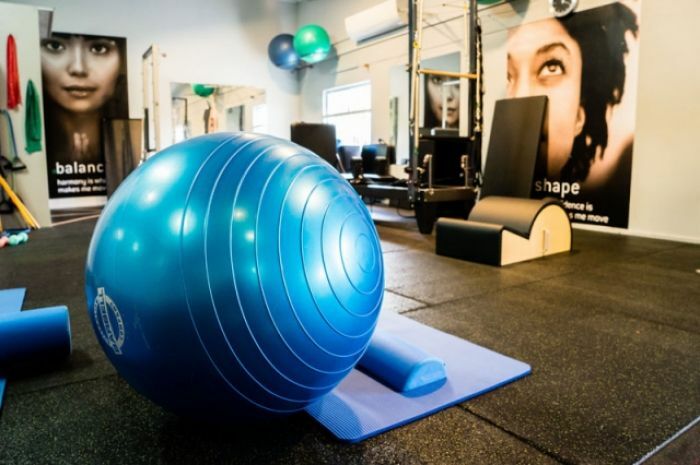 From kids to adolescents, to those into their more mature years, the types of injuries and the rehabilitation needed varies widely and must be individually tailored. 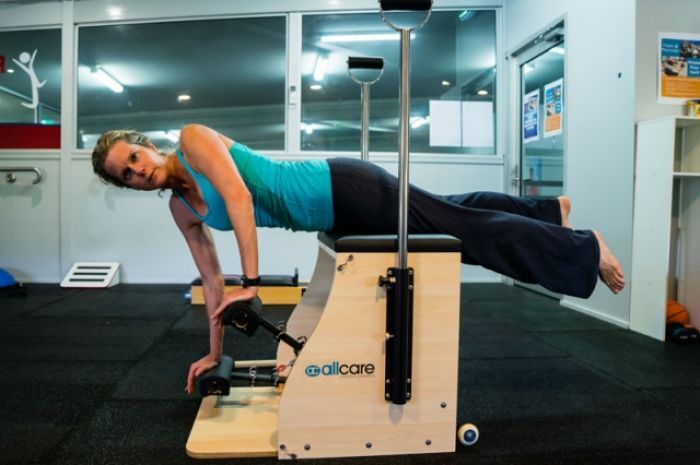 Whether returning to elite sport, or simply the ability to get around the house and yard, our staff have advanced knowledge and understanding of the very best rehabilitation and exercise approaches to help see you through a full recovery. 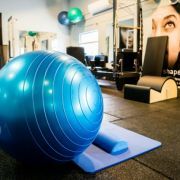 We work with all injuries, from ACL repairs, to meniscal tears, to ankle sprain, Achilles tendinopathy and plantar fasciatis. 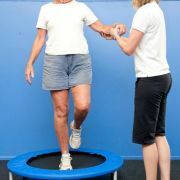 We use hands on physiotherapy treatment in much of what we do. 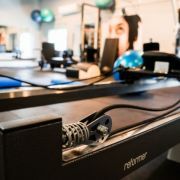 We are based in a gym, have a separate rehabilitation area full of Pilates and other specialist rehab equipment, use video analysis and other specific technologies to assist in your recovery. 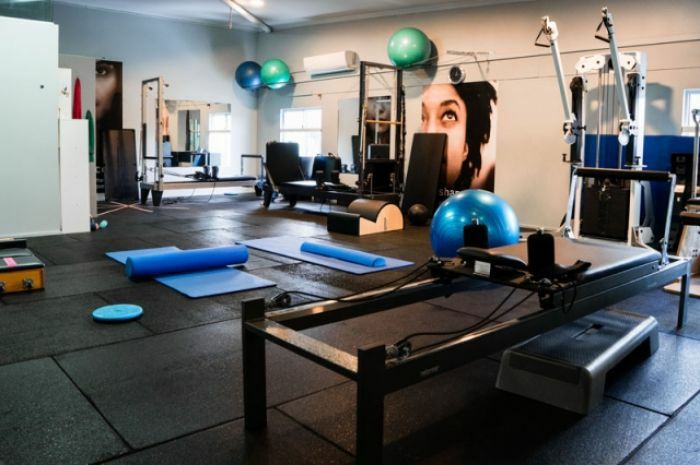 At Physiologix, you will have the benefit not just of highly experienced staff, but incredible facilities to help get your legs back into full working gear. To talk to one of our knee, foot and ankle experts, please call the clinic at any time – our staff our always delighted to try and help with any questions you may have before you book an appointment. 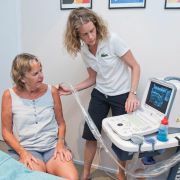 At Physiologix, we are the industry leaders for tennis related physiotherapy in Brisbane, ranging for working at the Australian Tennis Open, Pro tour events, Queensland National Academy of Tennis, and with players of all ages and levels of ability. Our Physiotherapist’s share a huge passion for tennis and we understand the importance keeping you on the court. 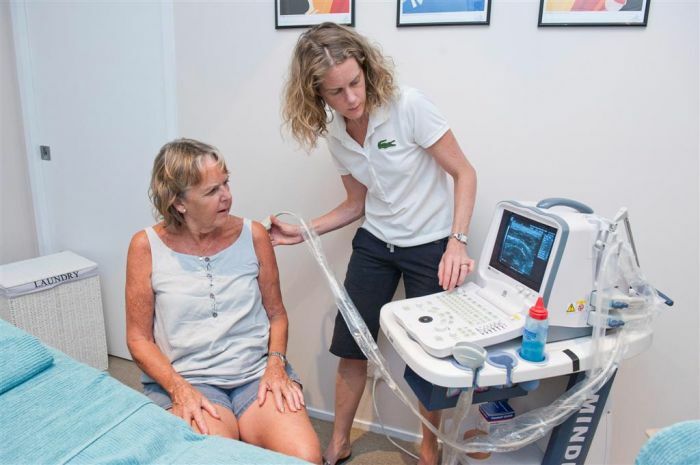 PhysioLogix is based at a popular tennis centre at The Gap Racquet and Health club and we treat and manage tennis players of all levels on a daily basis. 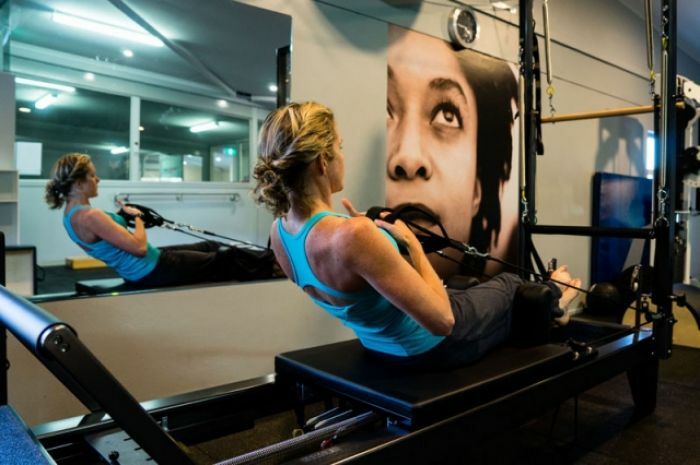 We work in close communication with coaches, strength and conditioning experts, dieticians, podiatrists and a sports medicine team to help achieve the best possible outcome to rehabilitate post injury and improve your tennis performance. Read more at our tennis section of this site. If you answered yes to more than 2 of theses questions there is a chance that you are hypermobile.